lol, oops. 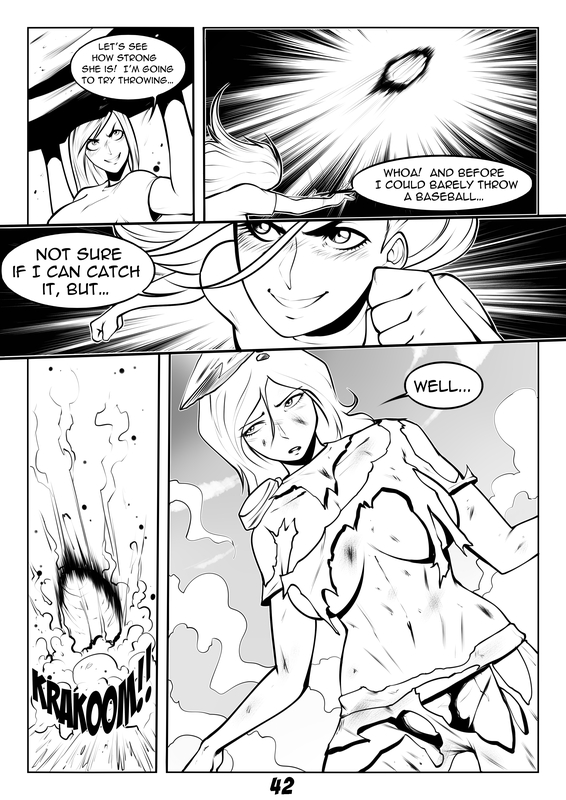 Looks like Lady Valient’s invulnerability doesn’t protect her clothes. that’s actually a pretty major drawback. Interesting!